Many people are under the false impression that you can get a piece of property by paying the taxes on it for seven years. This is not true! Anyone who wishes to test it is welcome to start by paying my taxes for the next seven years, I will even send you my notice! The only way to obtain possession of a piece of property through taxes is if the taxes have not been paid on the last Monday in August and you come to the Courthouse and “buy” it at the Tax Sale. Even then, you do not immediately get possession of the property! The owner or mortgage holder or any other interested party has a two (2) year redemption period in which to redeem the Tax Sale. IN FACT, IT IS VERY RARE THAT PROPERTY IS ACTUALLY LOST THROUGH THE TAX SALE. OUT OF 400 HUNDRED PARCELS SOLD, LESS THAN 4% (FEWER THAN 16 PARCELS) WILL BE LEFT UNPAID AT THE END OF THE REDEMPTION PERIOD! The date of the Tax Sale in Alcorn County is always the last Monday in August, beginning promptly at 8:30a.m. We are usually finished by 12:30 and the City of Corinth, which holds a separate sale at city hall begins their sale at 1:00 p.m.
Overbids are non recoverable, because you do not receive interest on the overbid and the purchaser at Tax Sale does not get the overbid back when the tax is redeemed! So, a purchaser at Tax Sale could easily lose money if they overbid and the property was redeemed fairly soon after the sale. Upon redemption, tax sale purchasers are returned the base amount of the taxes and penalty (excluding overbid) plus 1 ½ % interest. During the redemption period, registered letters are sent to the property owners and any recorded lien holders. All redemptions and pay-backs to tax sale purchasers are handled by the Chancery Clerk. They may be contacted at 662-286-7700. Property upon which the taxes are unpaid are advertised in The Daily Corinthian (662-287-6111) one day a week for two consecutive weeks after the fifth day of August. 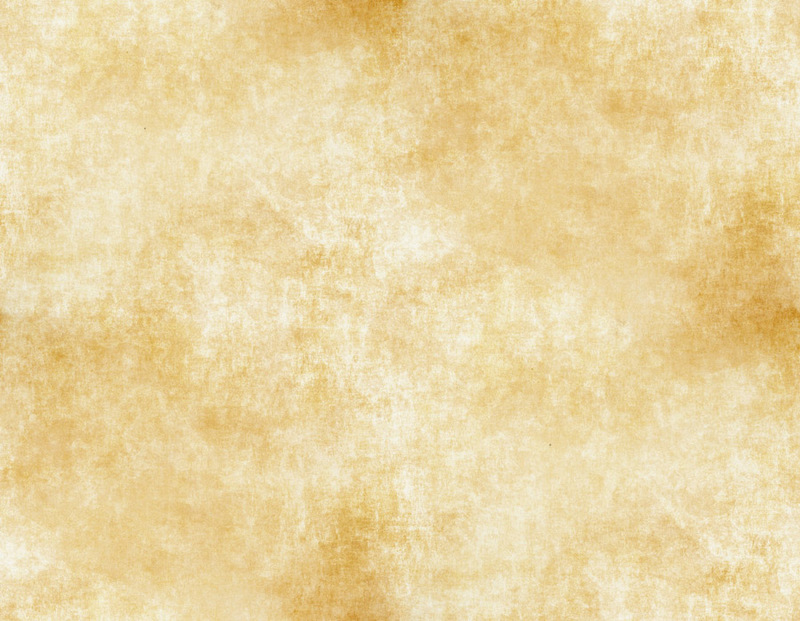 If a parcel is not sold at the Tax Sale, it is “Struck off to the State” or “sold to the state. This rarely happens any more because there are always enough buyers at the tax sale to buy all the property offered. 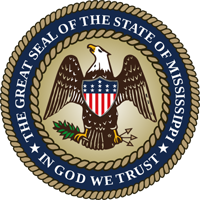 A list of lands that have been certified to the state can be found on the Secretary of State’s website at www.sos.state.ms.us . Alcorn County’s web site address is www.alcorncounty.org .